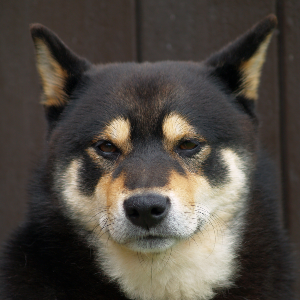 An ancient and charming breed. 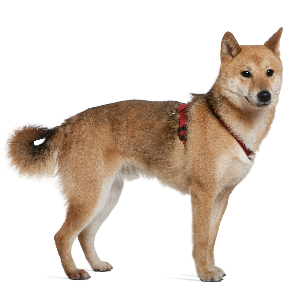 Intelligent, agile, and alert dogs with spirited boldness. 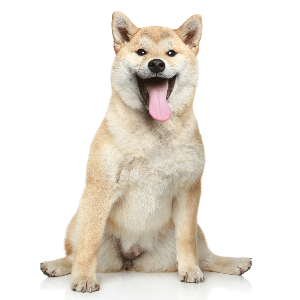 Shiba Inus seem to enjoy dog sports such as agility, flyball, tracking, rally and competitive obedience. Independent spirit but responds well to a reward-based approach to training involving treats or favorite toys. May be aloof or reserved around strangers and may require careful socialization to prevent or reduce defensive aggressive tendencies. 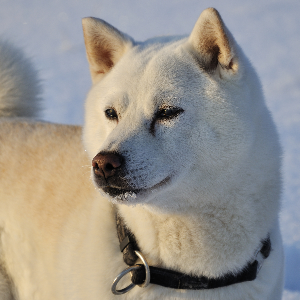 This ancient and charming breed evolved into the animals we know today in Japan, where they were originally used for herding and hunting. The story goes that their ancestors were brought there from China, where they were often found in temples. Over the years, these dogs were gifted to various dignitaries including the Chinese Emperor himself. 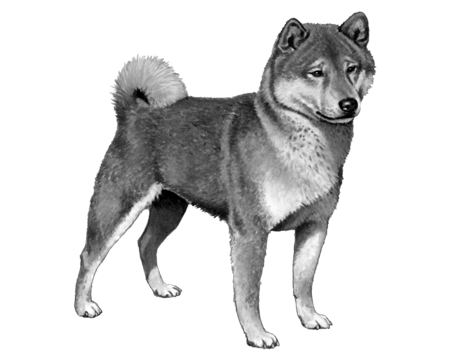 Since being in Japan, they have been crossbred with the Pekingese, the Chow Chow and the Kyushu to create the Shiba Inu we know and love today. 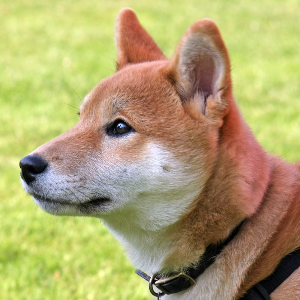 In 1936, the Cultural Properties Act declared the Shiba Inu a precious natural product of Japan. We think these faithful and affectionate dogs are pretty precious too.